Our reputation in this industry has largely been cemented by the shooting popularity of our offered range of Mixed Mosaic Tile. 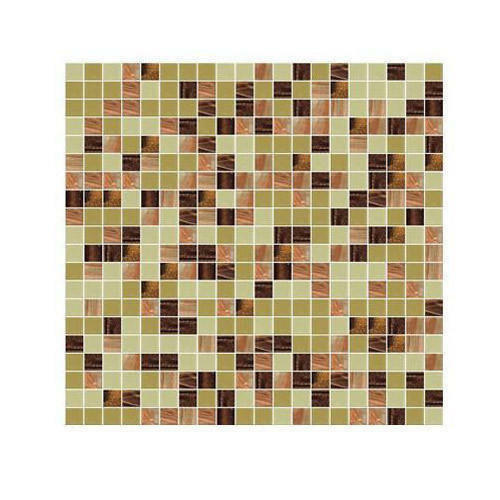 Our offered range is highly recommended to be used for the walls of kitchens, bathrooms, bedrooms and other places. Our products are highly appreciated by our clients for their features. Also, we provide the entire range in a variety of sizes, colors and other specifications at an affordable price. Incepted in the year 2005, at Ludhiana, (Punjab, India), we, “Advance Products”, are one of the leading names engaged in manufacturing of Wall Murals, Swimming Pool Mosaic Tiles and Glass Mosaic Tiles. The offered products are manufactured using the best grade factor inputs and sophisticated technology in compliance with the national quality standards. The offered products are well-known among clients for their features like smooth finish, corrosion resistant, effortless maintenance and enhanced durability. We have also developed a wide distribution network, which has helped us in executing many bulk orders to projects all over the country in a flexible & effective manner. Apart from this, the offered range is available in various sizes, shapes, patterns and designs as per the variegated requirements of clients.